As a keen meditator for decades and a professional film and television producer for almost as long, I have been looking for meditative films. Alas, they are not easy to come by. Films about existential topics and the human condition can be found, but truly meditative films are few and far between. Film as a means of expression is mostly about things we can see with the eye, and storylines that set emotions and relations in motion. The cinema offers little opportunity for quiet reflection, for the ambiguous, for silence, or for subtle acts like repeating the meditation sound. In meditation we often move through foggy mental landscapes without clear direction; in films, we rarely have this opportunity. The audience must always be entertained, fascinated, or moved. That being said, there are films that resonate to a degree with meditation experiences. One beautiful example is Another Year, made by the English filmmaker Mike Leigh. 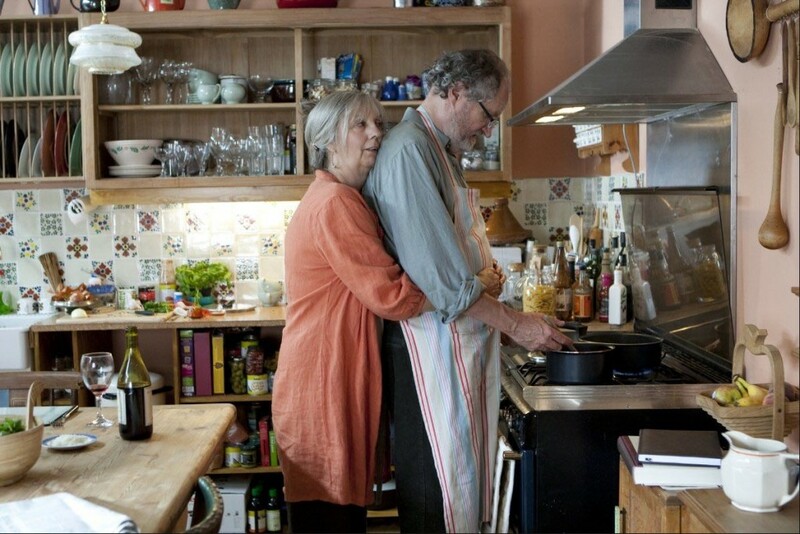 Another Year is about the married middle-aged British couple Gerri and Tom, beautifully played by the character actors Jim Broadbent and Ruth Sheen. The aging couple has put the storms in their life behind them, and is now moving in calmer waters. Their prime interest at this stage of life is their house and garden, which they tend to with great care. They move with the seasons and enjoy being part of the cycle of the plants with which they have surrounded themselves. Another Year is a quiet film, silently floating, with no spectacular action. Acem Meditation is about finding a free mental attitude, which in meditation is the repetition of the meditation sound. The couple in the film has created a free space. This space can be compared to a free mental attitude, with little irrationality, and not much egocentrism. Guests loaded with chaos and problems arrive in their garden. Mary, one of the guests, is lonely, desperate, unsuccessful in work as well as in her personal relations. Another, Ken, is big, lifeless, sad, a man without hope. Then there’s Ronny. Filled to the brim with loss, defeats, and emotional knots, a man totally lacking the freedom that the free mental attitude can bring. These troublesome guests are accepted as they are and welcomed in, rather than shown the door. Another Year is similar to Acem Meditation, which is populated with similar guests. When we close our eyes they are there: unpleasant memories, restlessness, boredom, low self-esteem. They influence our meditation, make us use too much effort, and make us wish they could be chased away. Instead Acem Meditation is about inviting in what is unfinished, troublesome, and unwanted. Like the film, it’s about accepting what is, not trying to change things by pushing away what is unwanted. Another Year is a beautiful film about wisdom in life. If you have not seen it yet, give it a go! Folke Gravklev works as an editor in Norwegian Broadcasting Corporation (NRK). He has taught Acem Meditation since 1984 in Norway, Germany, England, Gambia, and South Africa. I couldn´t agree with you more, Folke. This film goes to the heart of the matter when it comes to matters of the heart and long lasting relationships. Not that I am an expert, at all, but I was greatly inspired and touched by this film. One of the few fillms I could see twice. 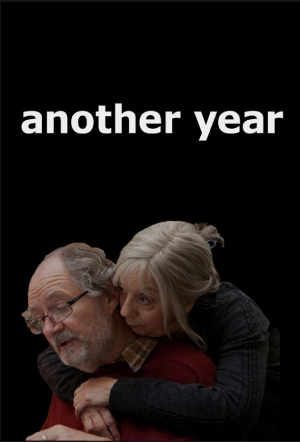 ‘Another year’ is a very good picture. Your parallell to Acem-meditation with its free mental attitude, flow and troublesome thoughts is interesting. ‘Another year’ is a picture that you remember, and I recommend it strongly. Perhaps it is available as a DVD, netflix or something similar by now. Thanks so much for sharing this film. Just saw its trailer and it was such a heartwarming one. Will see this movie this weekend for sure.